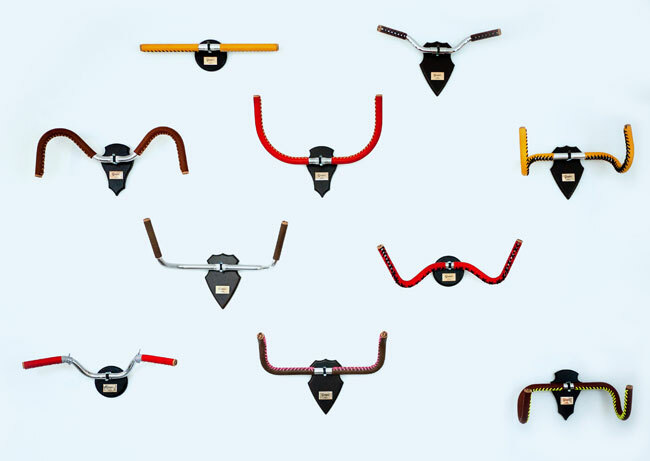 Gropes are unique lace-up leather handlebar grips. They offer the bike customisation enthusiast an individual and eye-catching alternative to the usual handlebar coverings. 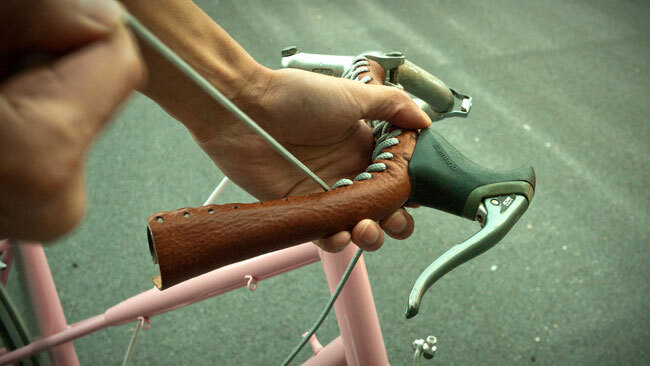 The idea was inspired by original leather-wrap grips, but recreated with a twist. 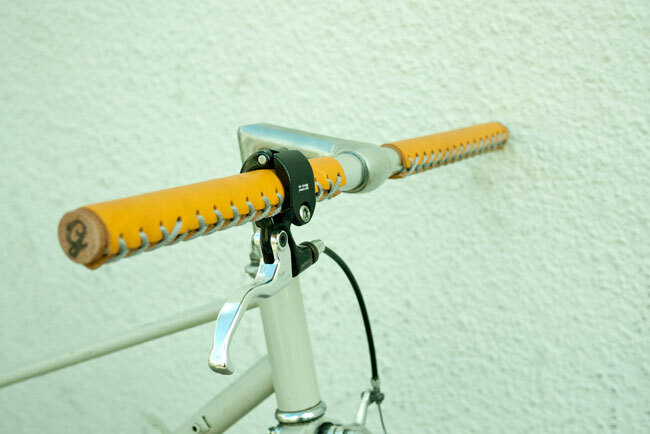 Gropes are the brainchild of London-based designers and bike lovers, Akira Chatani (who also works at ico design) and Ryo Yamada, and they are the first product to be launched by their company, Nonusual. The names Nonusual and Gropes are the result of some creative thinking by strategic writers Regard. 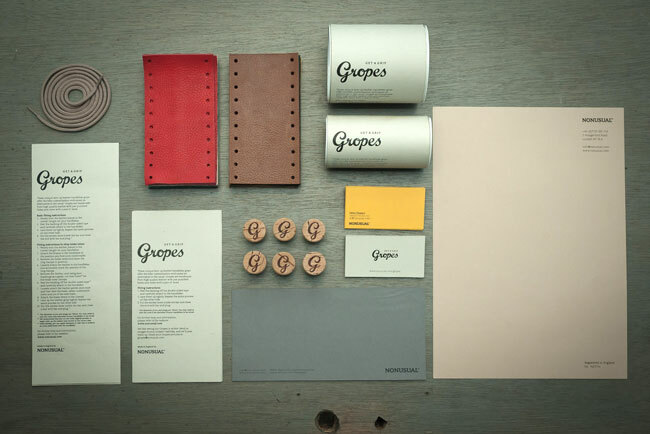 Gropes are handmade from high quality, vegetable-tanned Italian leather, selected for Nonusual by Ally Capellino. Chosen for its flexibility and softness, this leather improves with age and requires very little maintenance after an initial application of dressing. The leather is pre-punched with lacing holes and supplied with laces and cork bar end plugs. 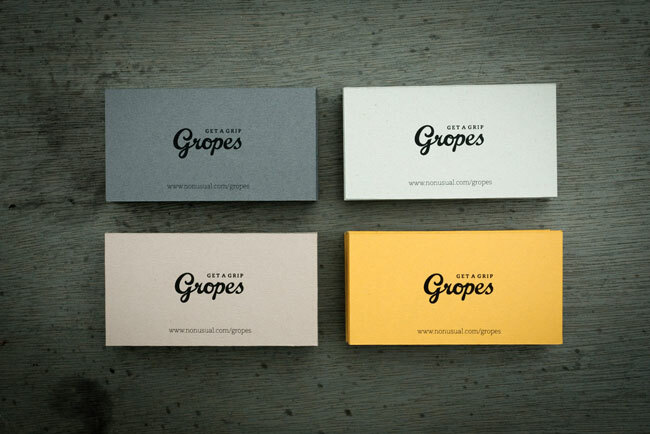 Gropes are currently available in two sizes and eight colours, which include classic brown and black, or vibrant red and yellow. The laces are available in five colours, including a particularly vivid pink. Customers can mix and match the leather and laces to create their own colour combinations. 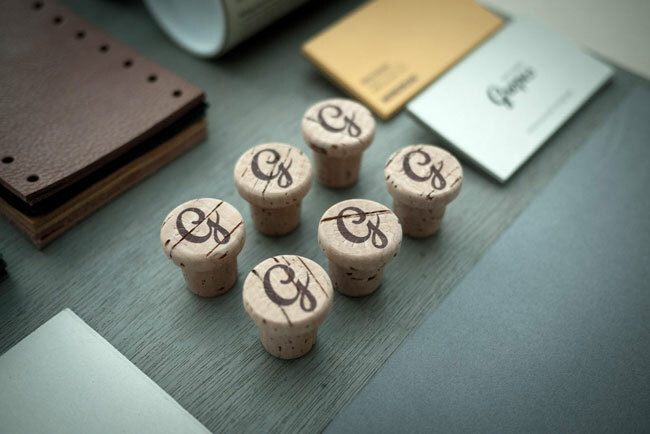 The cork bar end plugs, bearing the G monogram, finish the look. 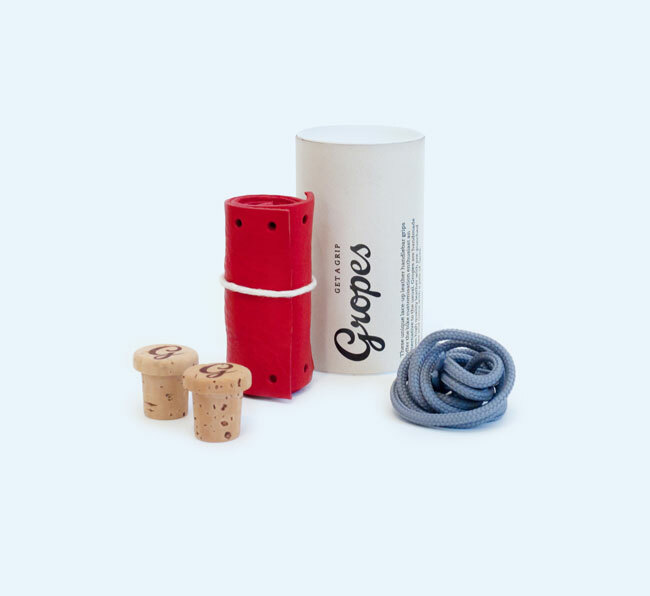 Every detail of the product is thoughtfully designed, including the ingeniously simple packaging. In order to achieve the exact look they desire, customers are encouraged to fit Gropes themselves. Although there are many ways to apply them, Akira reassures customers, “If you know how to tie shoe laces then you will be able to fit Gropes.” If help is needed, there are precise step-by-step fitting instructions on the the Nonusual website. The idea was/is that Akira would use unwanted paper samples from designers orders that we had kicking about the studio at ico for his marketing materials. This was not so much an economy drive but a reuse/recycle eco-type initiative. 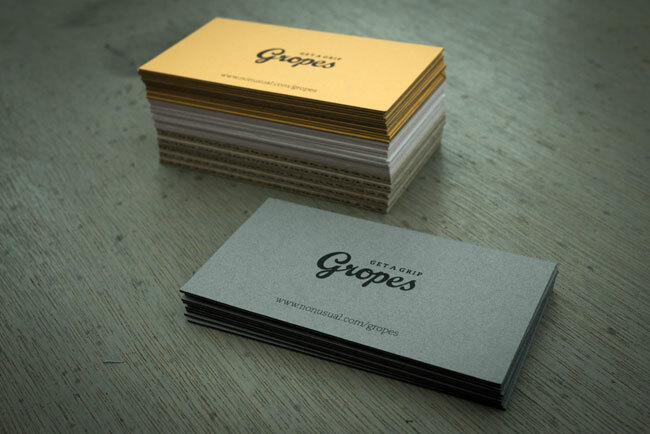 Hence the business cards and letterheads are different colours and textures, etc. Even the packaging tubes were made in this way. However… we’re getting close to running out of such supplies now! Thinking about what to do next to keep ‘green’. Akira is an anti ‘fancy branding’ as he calls it but what he really means is unnecessary packaging and materials. He likes simple, sleek design and prefers functional to flamboyant. 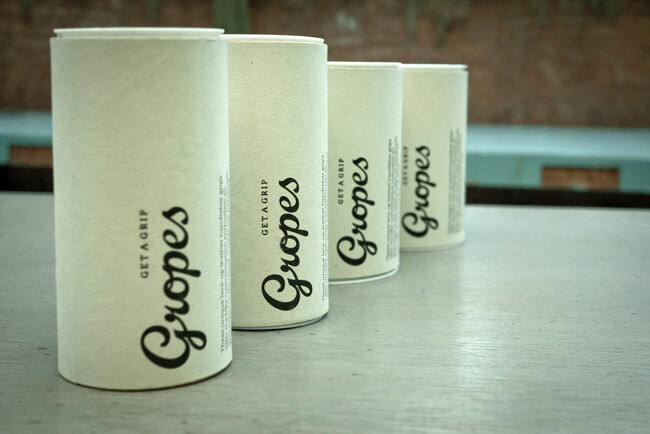 A good example of this is the fitting instructions for Gropes are printed on the outside of the packaging tubes, so no further inner paper or instructions are used. Saving paper, money, time and so on. He also is keen to direct people to the website where there are far more comprehensive fitting tutorials, videos and images. Akira says when he buys things he’d rather spend money on products themselves than the packaging, which ultimately gets thrown away. He’s tried to carry this through in what he does at Nonusual. 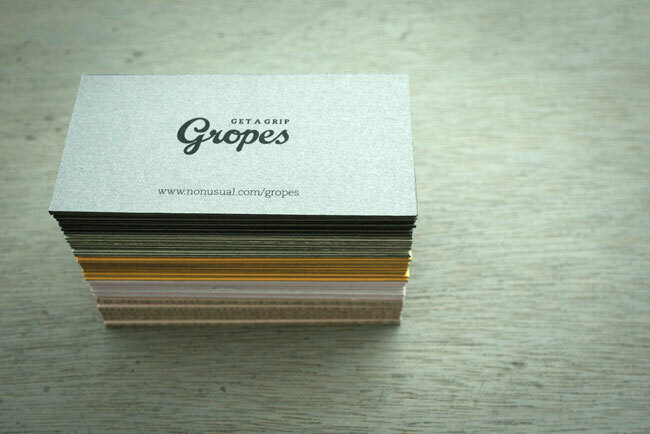 Gropes are available to buy online at Nonusual and off the shelves at London bike shops including look mum no hands! and Velorution. They’re also available in France, Germany, Australia, and Japan, with new stockists being added. 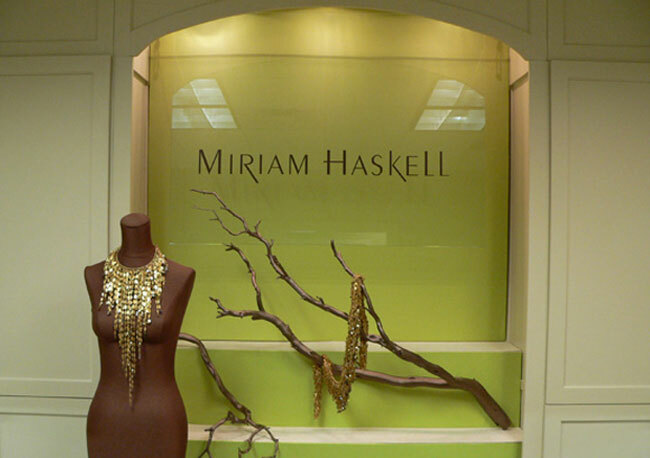 A full list of official dealers can be found on the website. ico elsewhere on Identity Designed: Karaway. I think this is 100% awesome. Everything I see contributes to the brand as a whole: materials, colors, typography, photos, (didn’t read the copy, though). The little corks are such a nice touch. 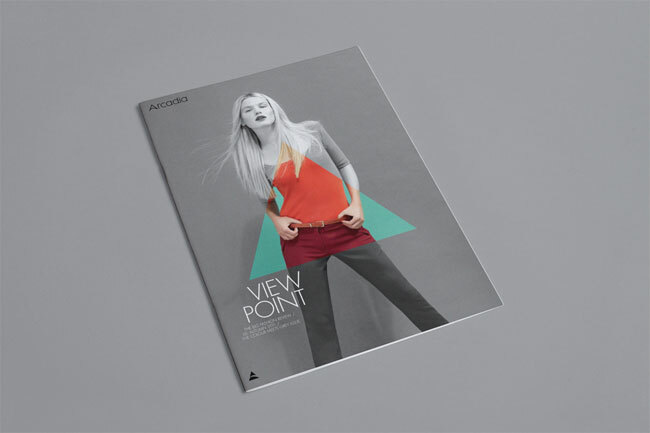 Overall branding is sleek and fit together brilliantly. 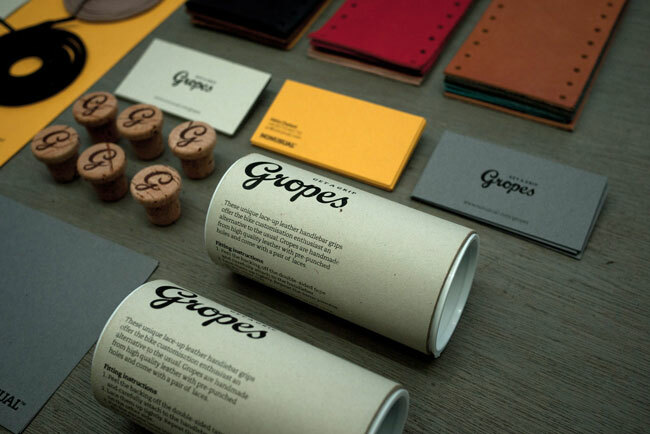 We love the idea of using old supplies for the business cards. The logo can be easily used on any surface or product without it being costly. 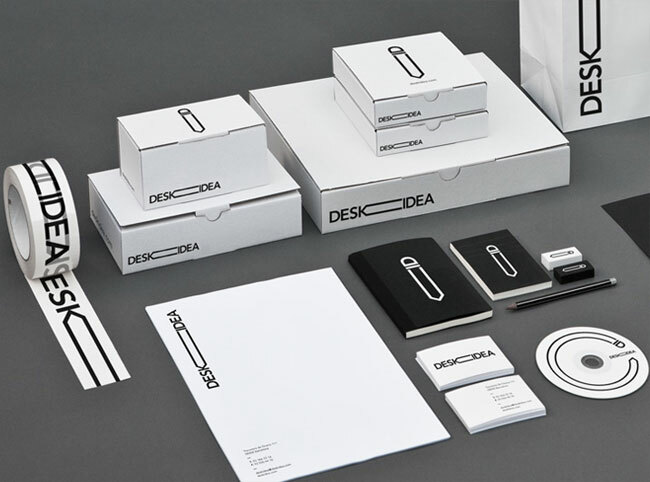 Clever branding for a clever company. Awesome. They should have punched holes into their stationery in the same way as the leather.